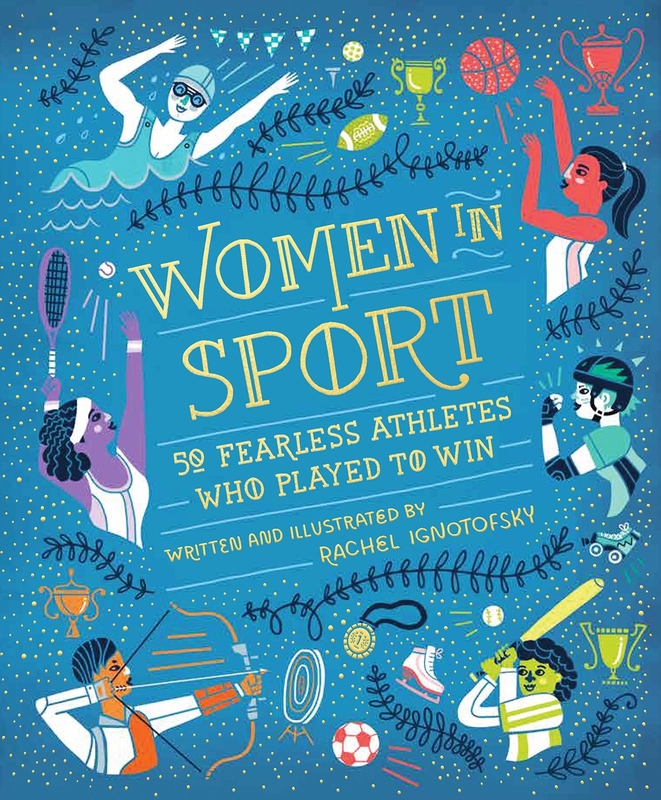 An award-winning, gorgeously illustrated compendium of excellent women from throughout history and around the world that would look at home in any playroom or on any coffee table. 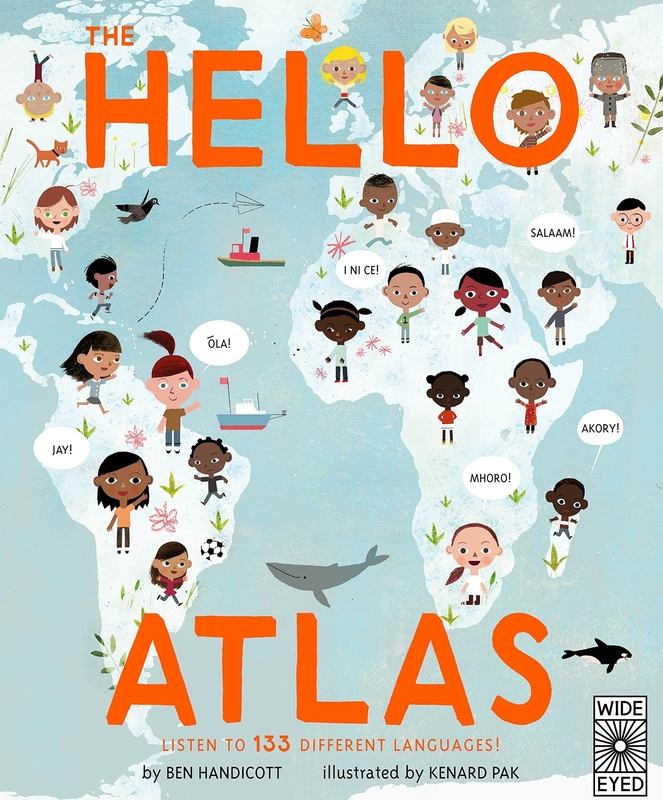 A gorgeous book of maps that focuses on language and communication, with a tie-in app to help kids learn the basics of saying "hello" to anyone in the world. 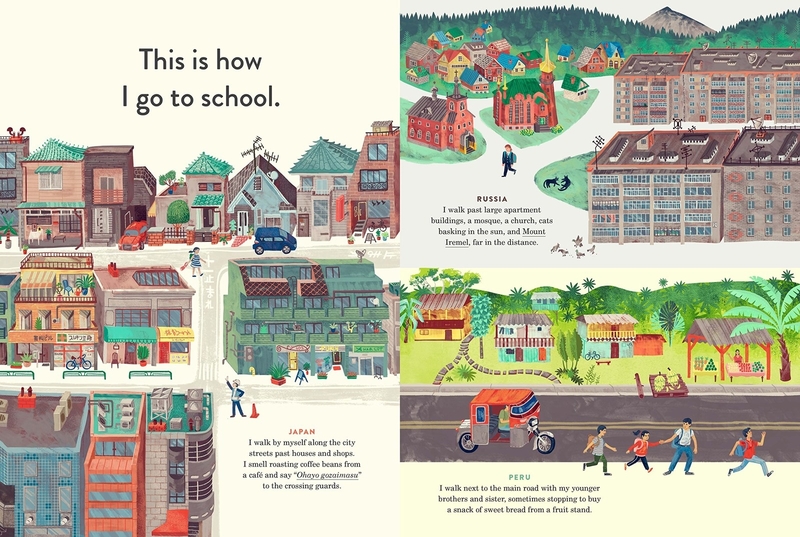 An empowering ABC book that introduces concepts around social and environmental responsibility. 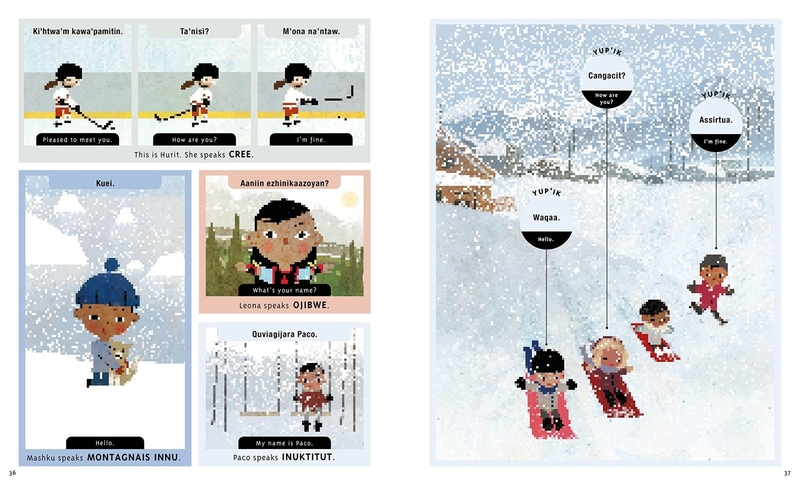 A smart, funny, and gorgeously designed picture book that offers a brilliant role model for kids in Ada. This stunning graphic novel tackles the refugee crisis with care, compassion, and brilliant artwork. 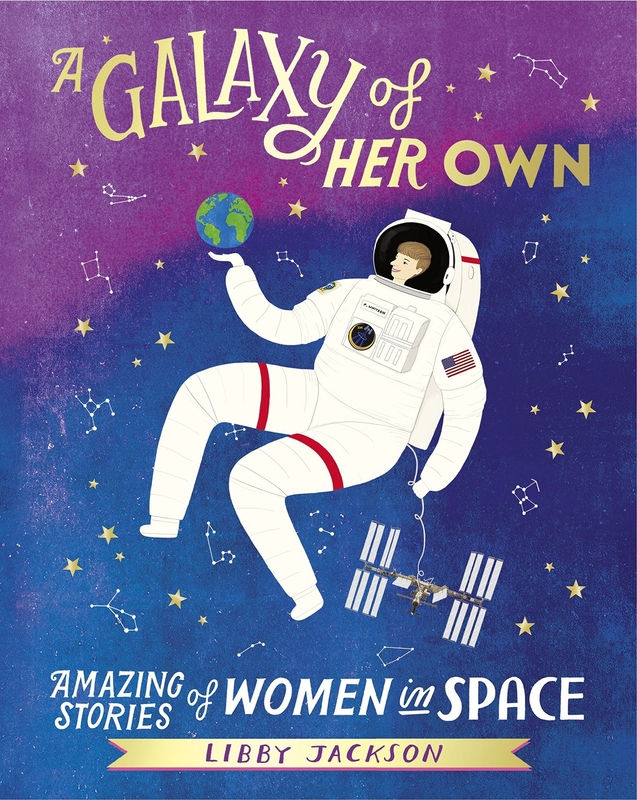 A visually captivating book about women in space that will please and enlighten parents and kids alike. 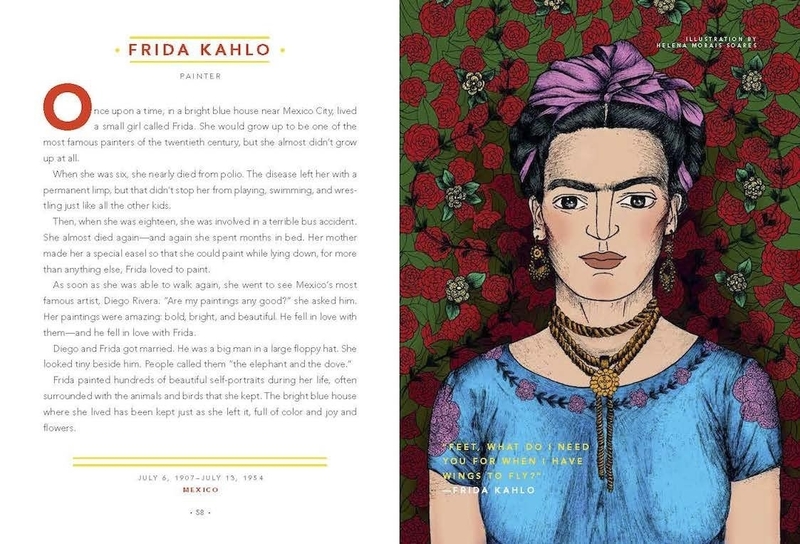 Nobel Peace Prize winner Malala Yousafzai's delightful picture book captures her determination, kindness, and desire to build a better world, illustrating her values for a new generation of world-changing children. 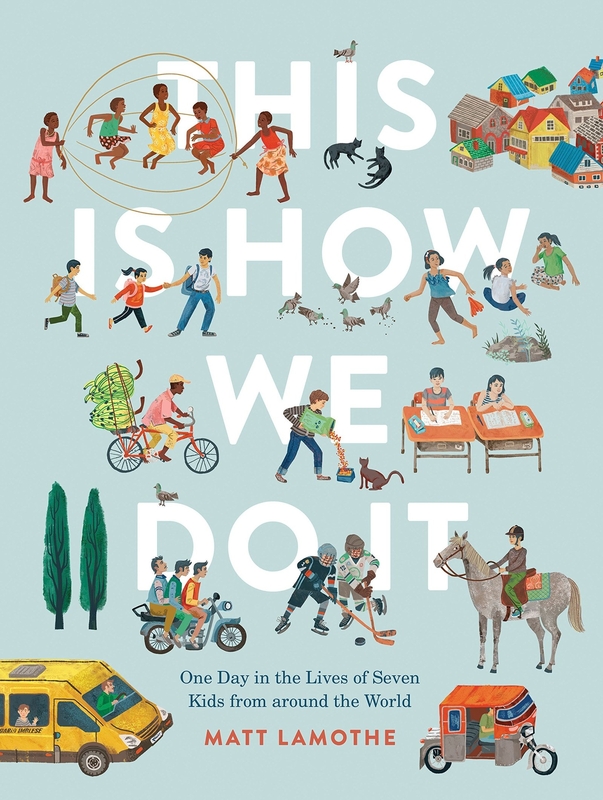 A lovely, picture-heavy encyclopedia that encourages cultural exchange by showing typical childhood scenes from around the world. 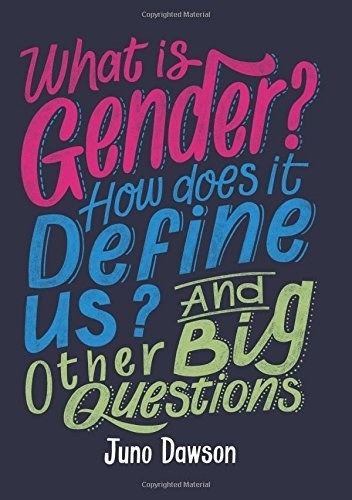 This celebration of self-esteem is a truly joyous book to share with kids, and not a bad mantra for adults to hang on to as well. 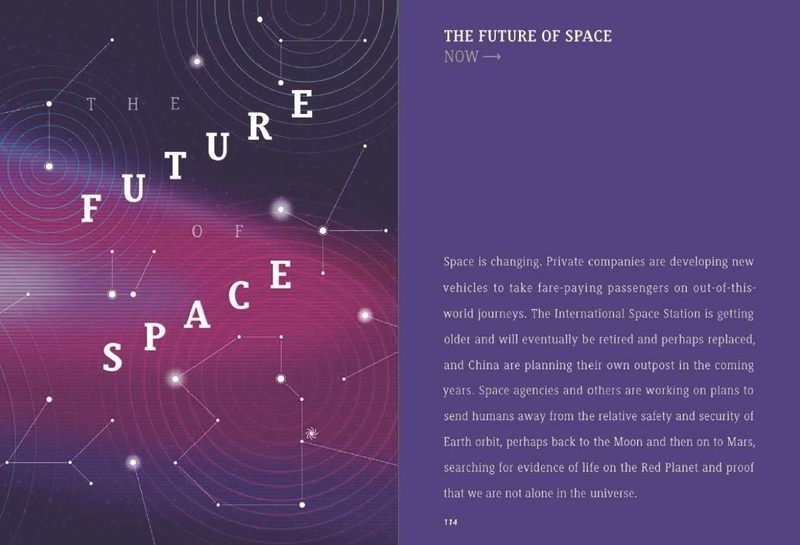 An eye-catching book about ambition and creativity that will inspire kids and parents. 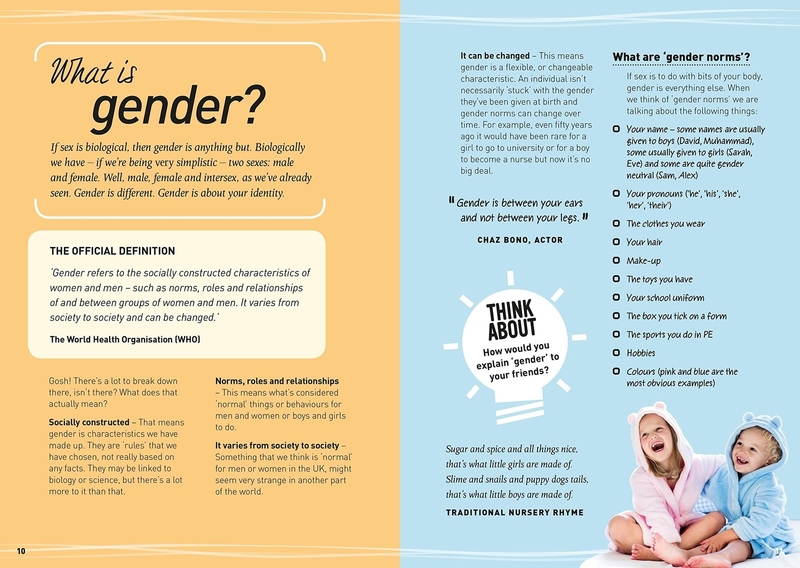 Dawson's helpful and handy guide to gender is designed for kids and families, opening up conversations about expression, identity, and relationships at a thoughtful, kid-oriented level. 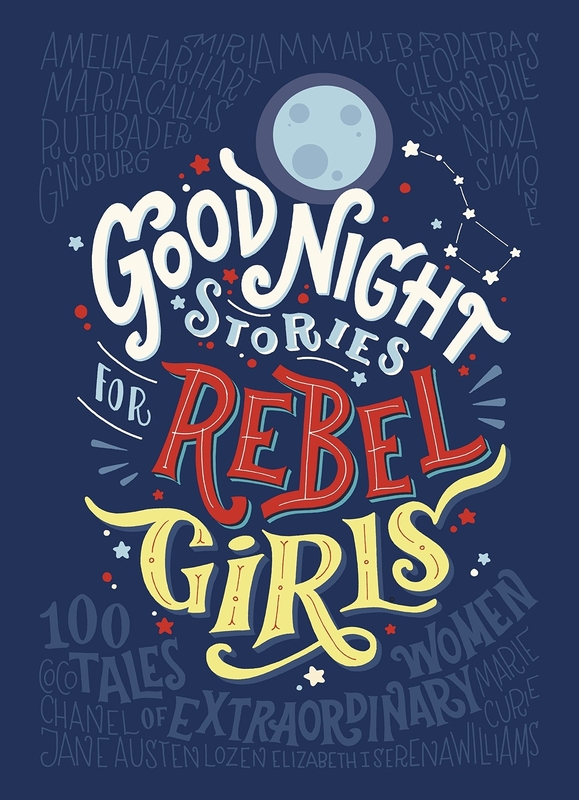 A charming and simple picture book about inspirational women who made history. 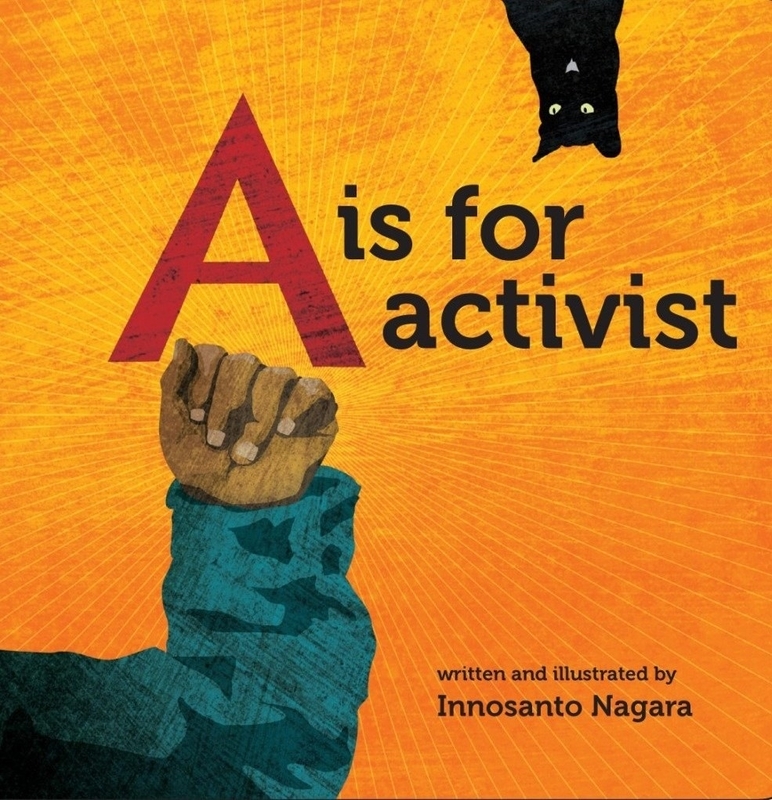 A children's bookshelf essential that teaches generosity and gratitude, not to mention environmental responsibility. 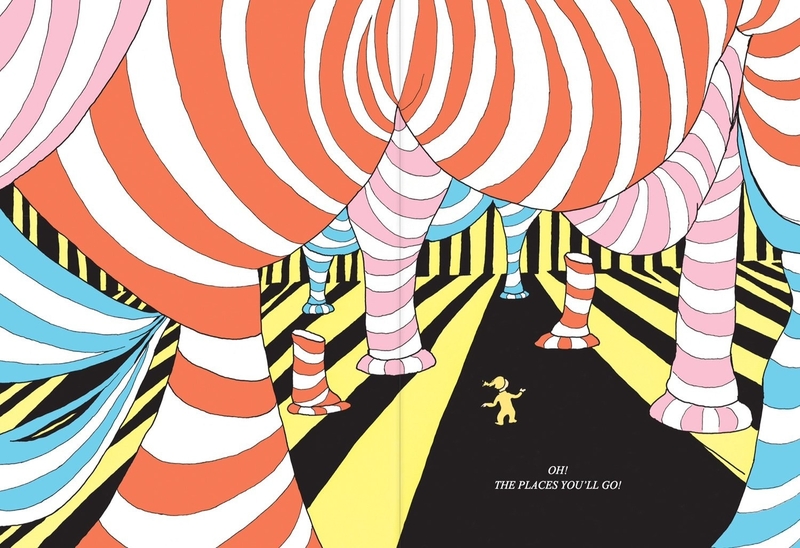 This warm and compassionate picture book offers a thoughtful explanation of the refugee crisis for children, and features beautiful illustrations. 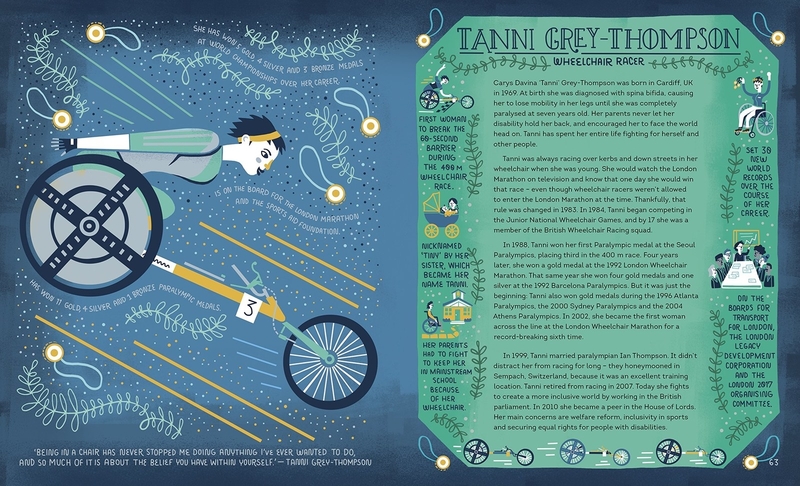 Stunningly illustrated and illuminating stories about inspiring athletes. 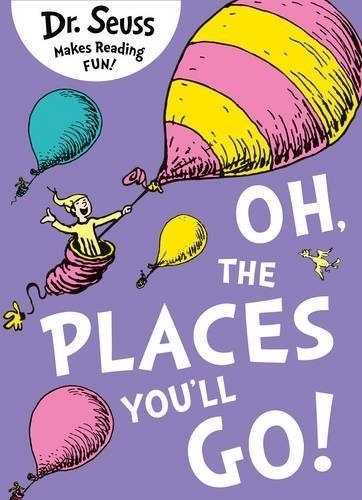 A classic that encourages kids to dream big and be brave, no matter what life throws at them.